The Attachment Bond: Affectional Ties across the Lifespan draws together and evaluates the vast body of research on the causes and consequences of attachment security in infants, growing children, and adults. 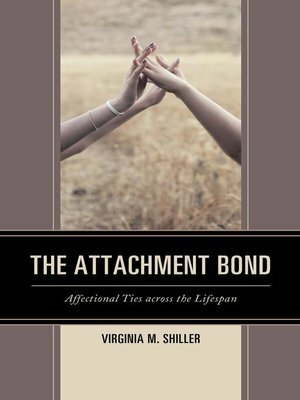 Reviewing and synthesizing the results of five decades of attachment theory and research in the fields of developmental, clinical, and social and personality psychology, Virginia M. Shiller succinctly summarizes the most important findings regarding the significance of early as well as ongoing security in attachment relationships. Conclusions from studies conducted around the globe inform the reader of the impact of relational experiences in childhood, adolescence, and adulthood on the social, emotional, and physical well-being of individuals. Virginia M. Shiller is licensed psychologist and assistant clinical professor at the Yale University Child Study Center.